January | 2013 | Brand On! 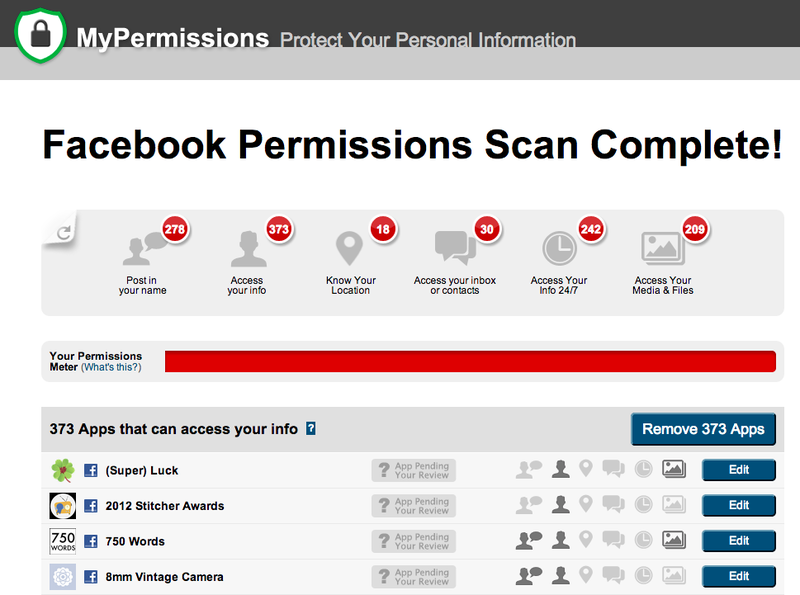 MyPermissions is a way to clean up and secure which sites have access to your information online. With the explosion in social networking sites the past few years, we have all started giving “permissions” to lots of sites in order to enjoy their services. That means giving up our email address and a few pieces of identity to services like Facebook, Twitter, Google+ and others. But this sharing comes with some big potential problems: these services information permissions pages are protected by complicated and well hidden settings pages at best. As a result of those settings pages, you can end up sharing your photos, documents, locations, contacts, emails, work history, political and religious affiliations— information that you never planned to—with complete strangers. MyPermissions is an addition to the Chrome browser that will help you quickly see all the sites you have given “permissions” to and clean them up easily. 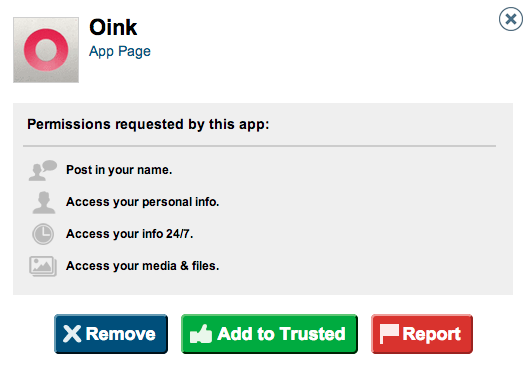 You can also get alerts when new apps gain access to your private information. 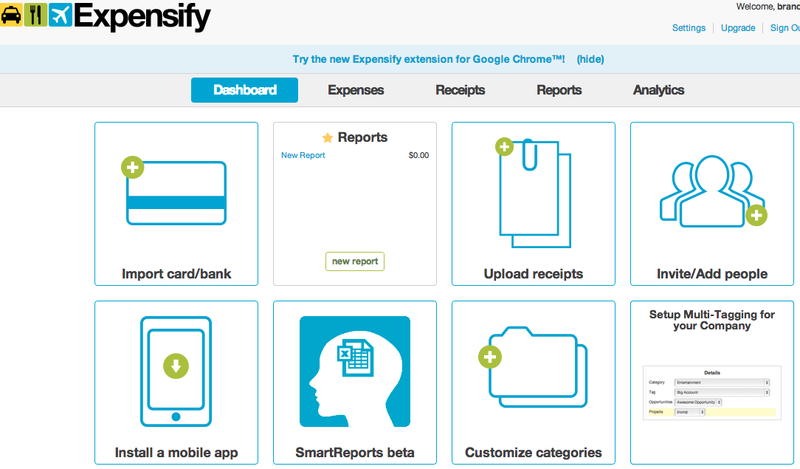 Expensify is an outstanding and inexpensive service for keeping track of all your business and/or personal expenses. 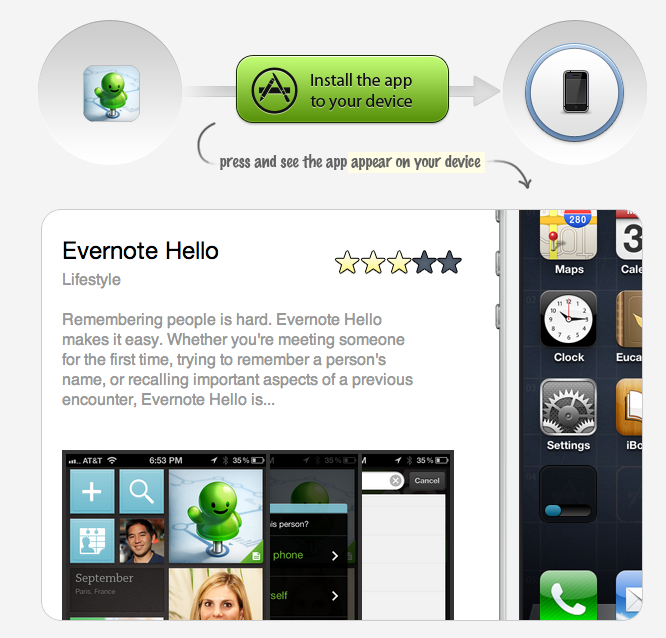 Install a mobile app for your iPhone/iPad, Android, BlackBerry (does anyone still use these?) 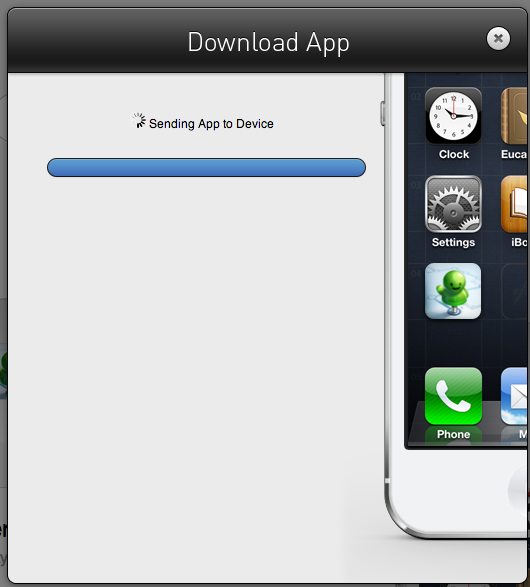 or WebOS phone and add pictures of receipts directly to your account. Forward flight, hotel and any other purchase confirmations or attachments (JPEG, JPG, GIF, PNG, DOC, HTML, TXT, RTF and PDFs) to add those receipts to your account. You can also connect your credit cards and airline accounts for eReceipt imports. There are lots of other advanced syncing and reporting features available. Visual Thesaurus is an interactive dictionary and thesaurus that creates word maps that blossom with meanings and branch to related words. It features an innovative display that encourages exploration and learning. Every time you look up a word, you will start to understand language in a powerful new way. 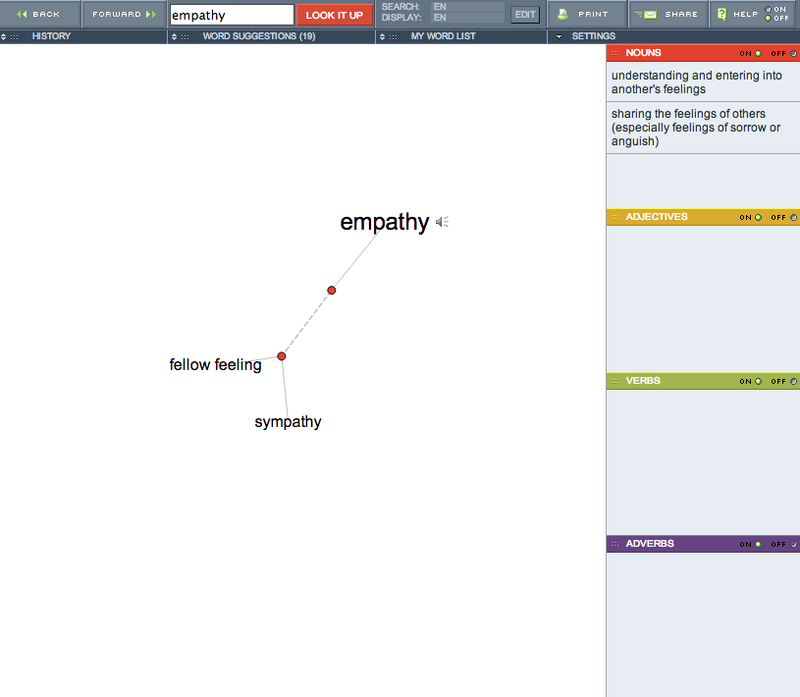 Say you have a meaning in mind, like “empathy” (a favorite topic of mine). 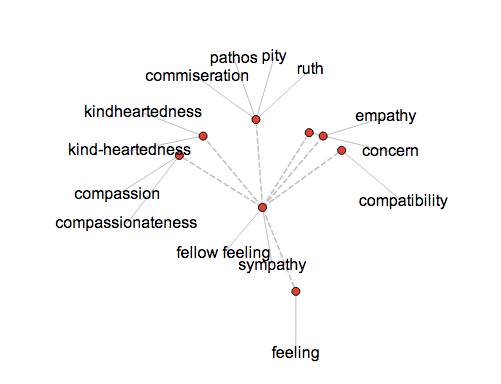 Visual Thesaurus helps you find related words, from “compassion” to “commiseration.” Unlike your dog-eared copy of Roget’s Thesaurus, Visual Thesaurus works like your brain to help you delve deeper into word associations and relationships. It encourages you to explore derivations to discover synonyms, antonyms and new meanings. It’s a great resource for finding the right word for your blog post, tweet or book passage. Whenever I’m stuck for a word choice, I can always count on Visual Thesaurus to save the day. Often times, I’ll start there with just an idea or two, and in short order it will help me flesh out an entire post that is chock full of wonderful words. This is also fantastic for SEO purposes. Visual Thesaurus has over 145,000 English words and 115,000 meanings. If you have children, they will also benefit from using Visual Thesaurus with their writing assignments. Roll over a meaning to see its definition and example sentences that express that meaning. Improve your grammar. Meanings are color-coded to indicate parts of speech. Explore 39,000 proper nouns. 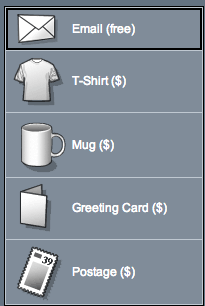 Historical figures, phrases and trademarks are included. Hear words pronounced correctly. Visual Thesaurus offers both American and British pronunciations (Cheerio! ).